Gary Ballance appeared for Zimbabwe at the 2006 Under-19 World Cup, taking three wickets and top-scoring with the bat in a win over England, the country he had already settled on moving to in order to pursue a career. He took up a sports scholarship at Harrow the same year and his relationship to Dave Houghton (who is married to the cousin of Ballance's father), facilitated several appearances for Derbyshire as a schoolboy, including an innings of 73 in a Pro40 game while still aged 16. 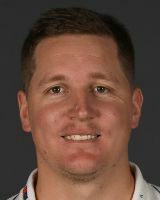 Find Gary Ballance profile and stats of batting, bowling and fielding including latest updated news of Gary Ballance, videos and images at Hamariweb.com. Also find detail Player profile and career statistics of Gary Ballance of England. 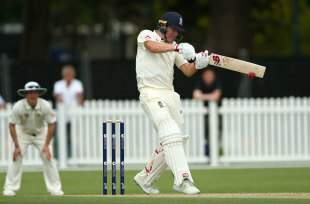 Gary Ballance - Find Gary Ballance of England Cricket Team complete player profile, number of matches, runs score, wickets & catches, Statistics, Records, Gary Ballance Latest News, Gary Ballance Videos, Gary Ballance Photos, and other Gary Ballance Cricket Team players.